"A dream to turn and finishes great"
"Turned easily and polished well." "Very popular with the quilters. 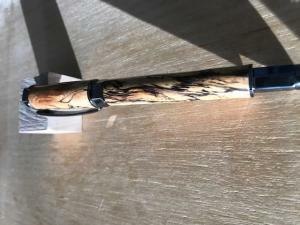 Nice finish, makes a quality finished product." 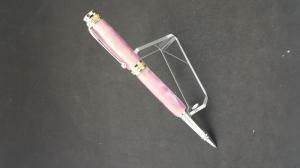 "Excellent click pen to add to my show inventory. I am very satisfied with the quality and feel." "They are really pretty but be careful with them." 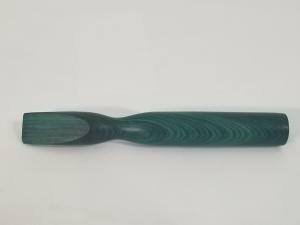 "Deep rich color - nice weight to the wood and it shines up very nice :) I'd love to see more like this in some lighter colors!" "This is my second Earth's Core blank. It didn't disappoint!" 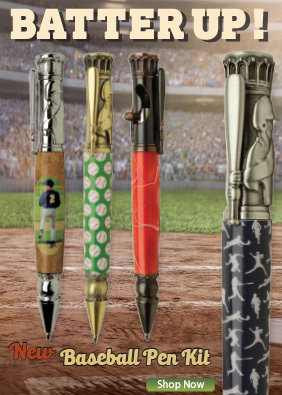 "I love Broadwell pens. 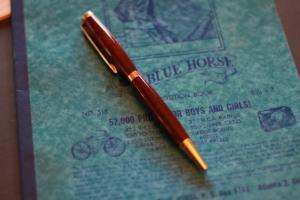 I trust his products to yield a beautiful and quality pen and so far I haven't been let down." Added October 20, 2018 by K.G. 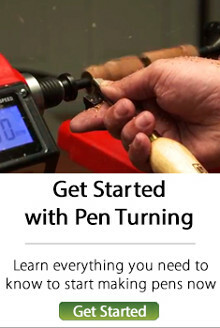 "Good pens, easy to turn, not too expensive, looks great when done. Wish there was a premium line with better adornments... like the squire. pictured in macadamia/koa/macadamia sandwich." 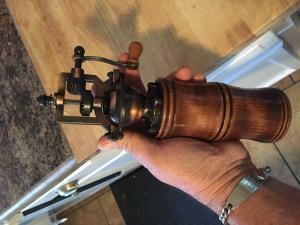 "Easy to assemble after turning...great product."